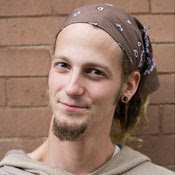 Today Shane Claiborne and Fr. Richard Rohr will be speaking in Princeton, and I have the great opportunity of attending the event. The Center for Action and Contemplation event is called "Fr. 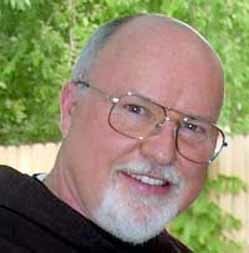 Richard Rohr & Friends: One Desire in Action." Shane has long been an influence on me, someone for whom I have great respect, and Richard Rohr is something of a legend. To hear these two men, along with Alexie Torres-Fleming, talk about contemplation and action is an opportunity on which I simply cannot pass. Contemplation, that is both theological reflection and spiritual integrity, and social action must not be separated in the life of Christian discipleship. Unfortunately, it seems that the church is often unbalanced in this. Either a church is good at theology, or perhaps good at what's called 'spirituality,' or they're good at being socially and politically active. It's rare for a church to be good at both, simultaneously. This is a sign of the times--a sign, at least, that such events as this one with Rohr and Claiborne are important and necessary, in order to awaken the church to the balance of contemplation and action embodied in Christ. Of course, it's possible that I'm making too many assumptions about the content of the event, but that's all the more reason for me to go! Knowing myself, I'm sure I won't be able to resist Tweeting some comments and quotes from the event. Feel free to follow and check them out on my Twitter @wellis68. Special thanks to my friend Nick Giovacchini for making sure I got registered!